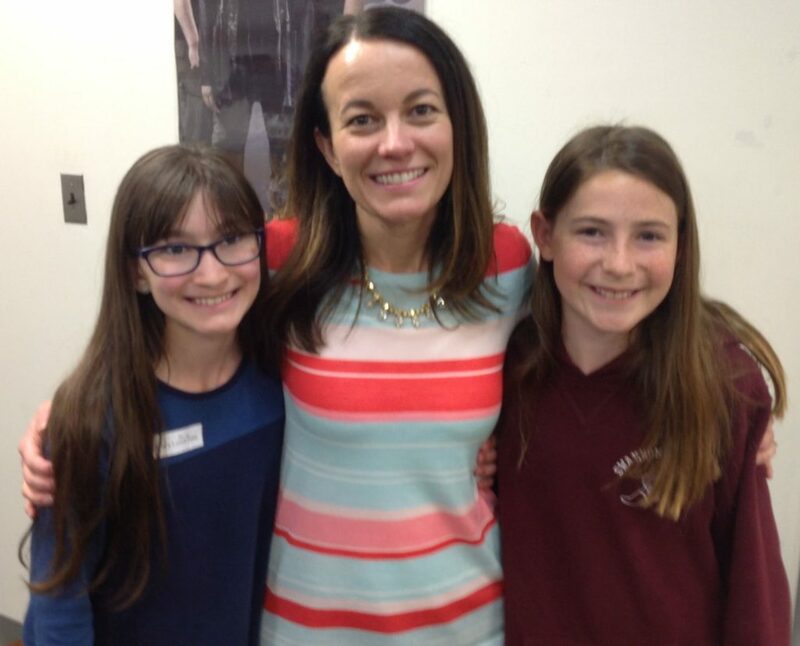 Ally Condie and Swanson Admirals: Perfectly Matched! Margaret and Ashley sat down with Ally Condie to learn more about her book Summerlost, find out where she gets her inspiration, and to get some tips for writers. Their interview includes a bonus Q & A session with the audience and a dystopian ending. 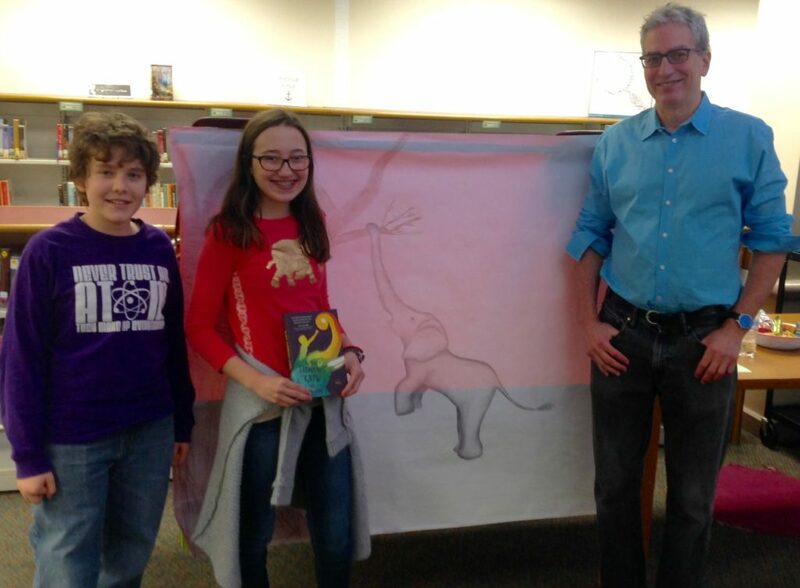 Dr. Eric Dinerstein shares some of his experiences that led to his book What Elephants Know in this special conversation with John and Maren. Listen in to learn more about Dr. Dinerstein’s life as an author and a scientist and to get ideas about things you can do to help animals. 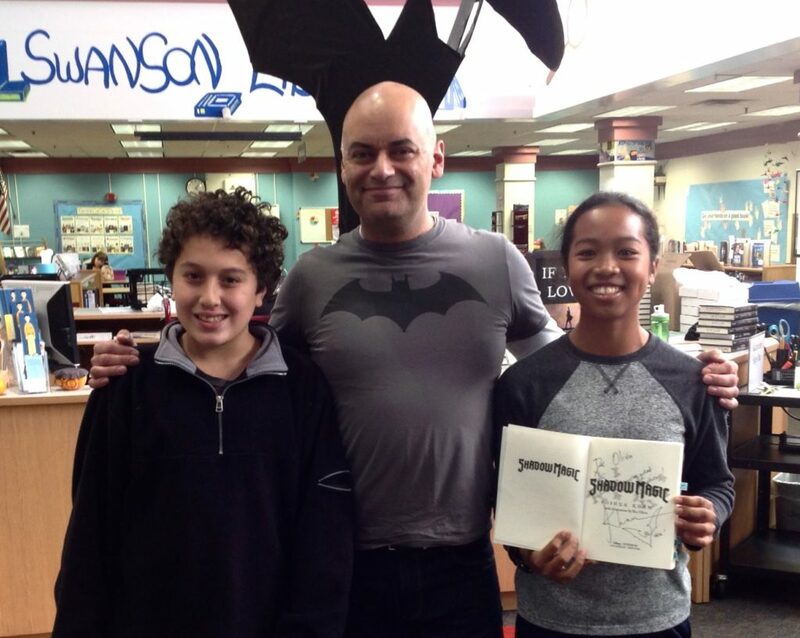 Listen to Bryce and Olivia’s exclusive interview with author Joshua Khan in our first Swanson Writers Project Podcast. Tune in to get his advice for beginning writers, find out where the ideas in Shadow Magic come from, and learn about his secret identity.